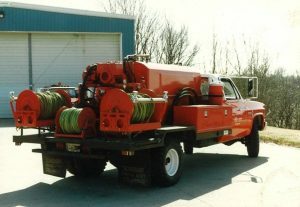 Noxious Vegetation Control, Inc. was established back in 1960 at our original location on Trabue Road in Columbus Ohio. The founder of our company, Chuck Thomas, saw a need for a specialized vegetation management organization in central Ohio. 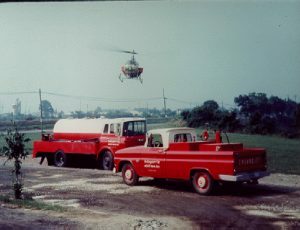 The newly founded company quickly grew in expertise and expanded, producing a sister company called Helicopter Minit-Men, Inc. in 1962. Noxious Vegetation Control quickly became known as a pioneer in the industrial vegetation management industry, working with major utility companies, nature conservancies, and commercial organizations. 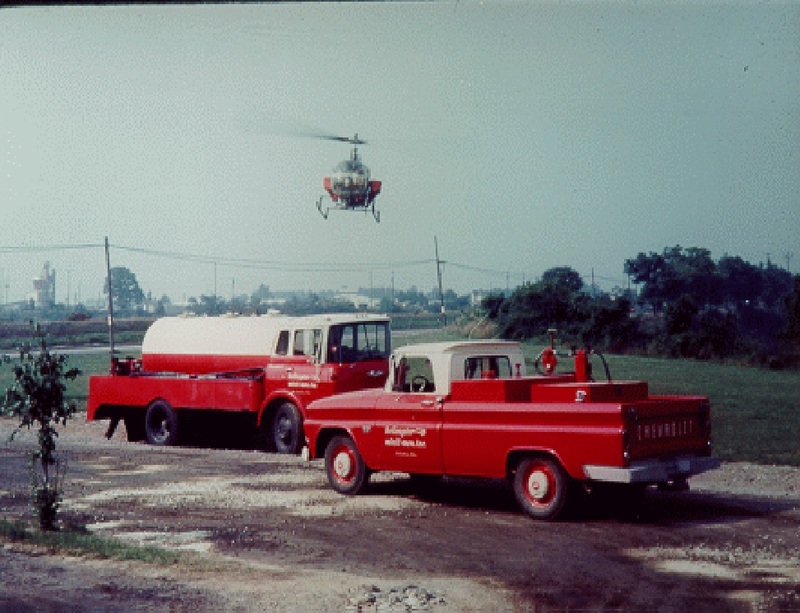 We have over 50 years conducting vegetation management activities for American Electric Power, Allegheny Energy, First Energy, and many more. Customer longevity is proof of our exceptional service. In 2012 the companies came under new ownership. Clarence Wissinger, and Vic Speroni took over company operations from the Thomas Family. Since that time, the new owners have continued to build the business and enhance efficiency in operation. In 2017, due to space limitations in Columbus, Noxious Vegetation Control moved its operation to a larger site in Ashville, Ohio. This new site is spacious, and will allow the company to grow for years to come.